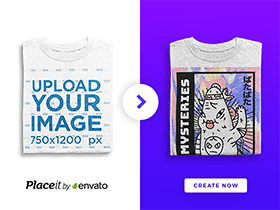 Today Codrops staff wants to share some simple icon hover effects with you. The idea is to create a subtle and stylish effect using CSS transitions and animations on the anchors and their pseudo-elements. Posted on May 31, 2013 in Code stuff, CSS Icons and tagged icons, tutorials, hover. This post has been viewed 12685 times.